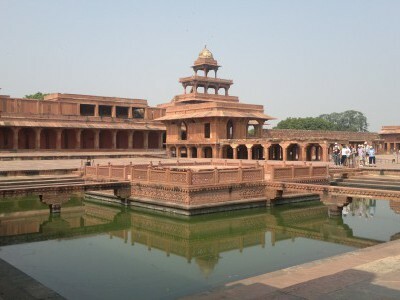 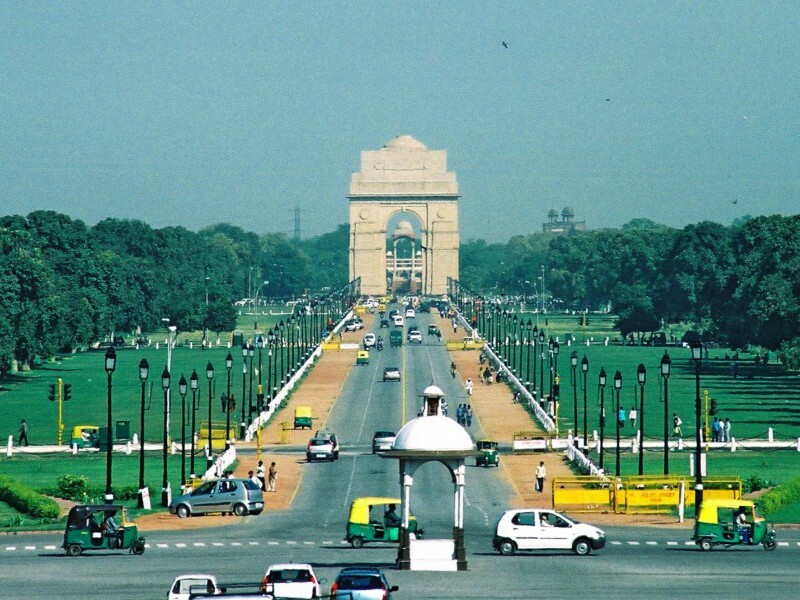 We start our journey in vibrant Delhi with a sightseeing tour to explore the rich cultural heritage of this great city. 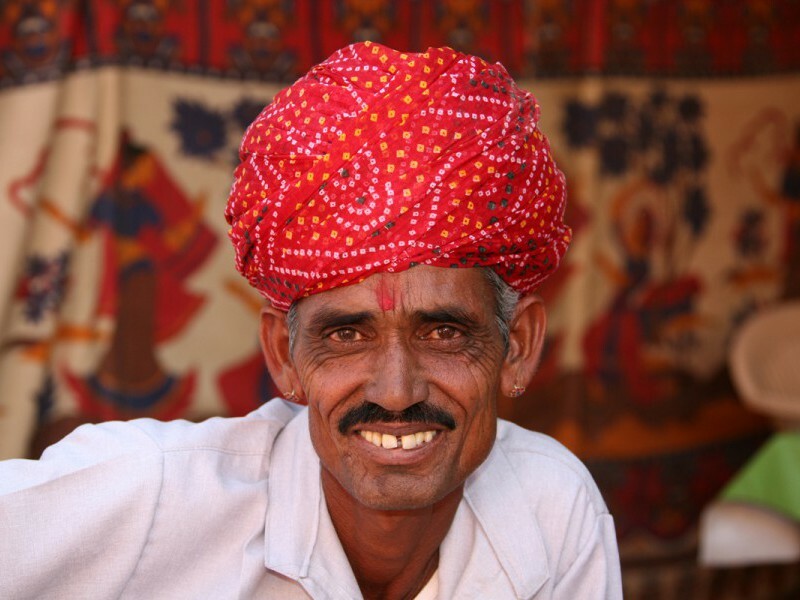 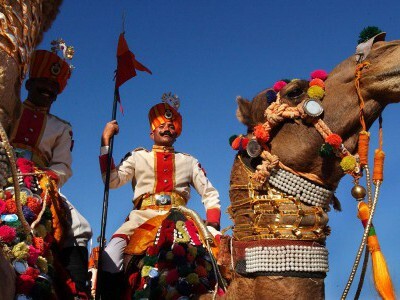 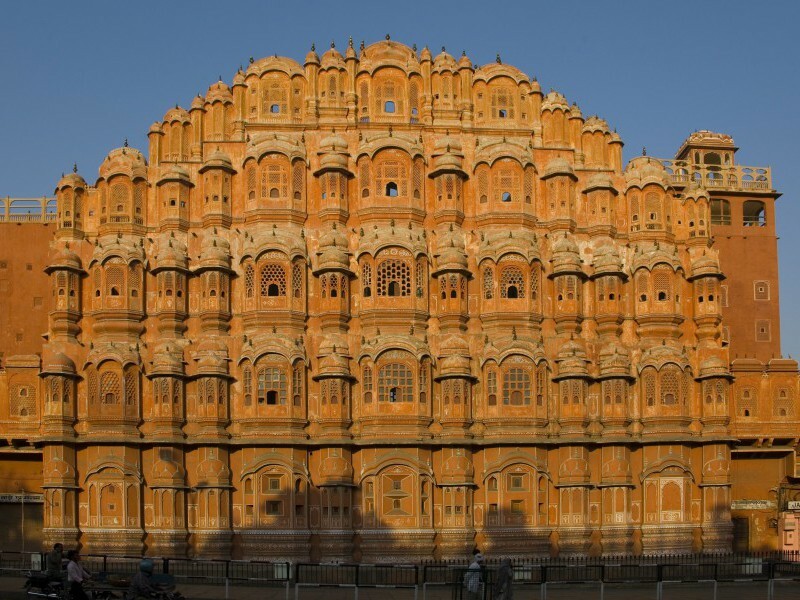 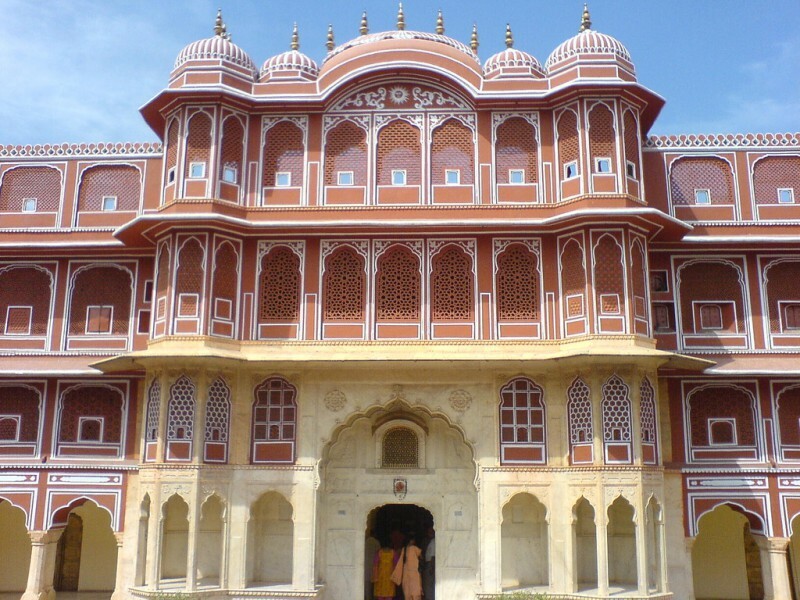 We then travel west to Jaipur - often described as the Pink City of India, boasting of its magnificent past, robust tradition, and above all, the architectural elegance and splendour of its glittering palaces. 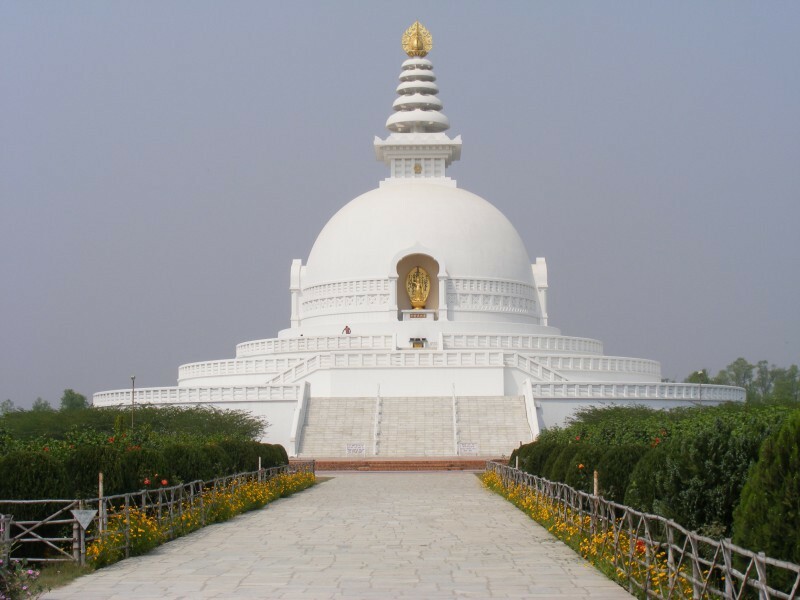 sites, ancient temples and shrines of both Buddhist and Hindu religions providing a fitting finale to a memorable tour. 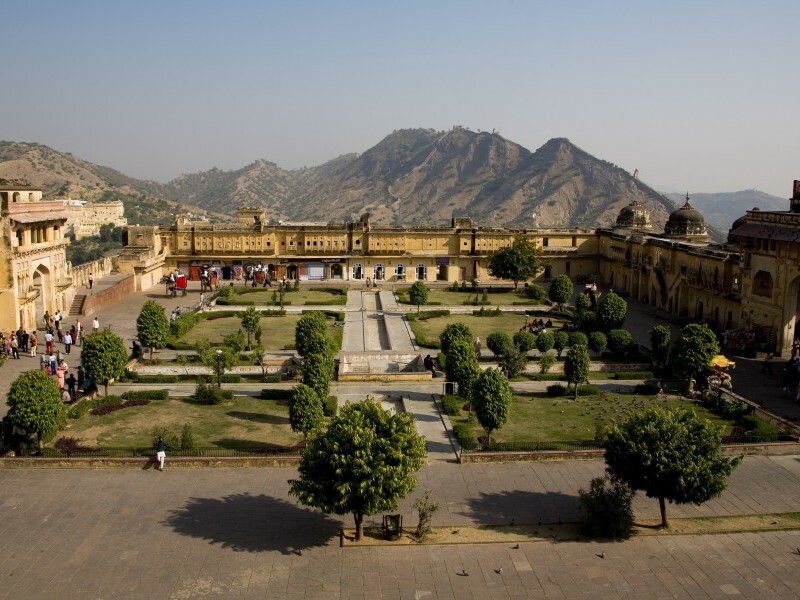 Stunning Amer Fort outside Jaipur. 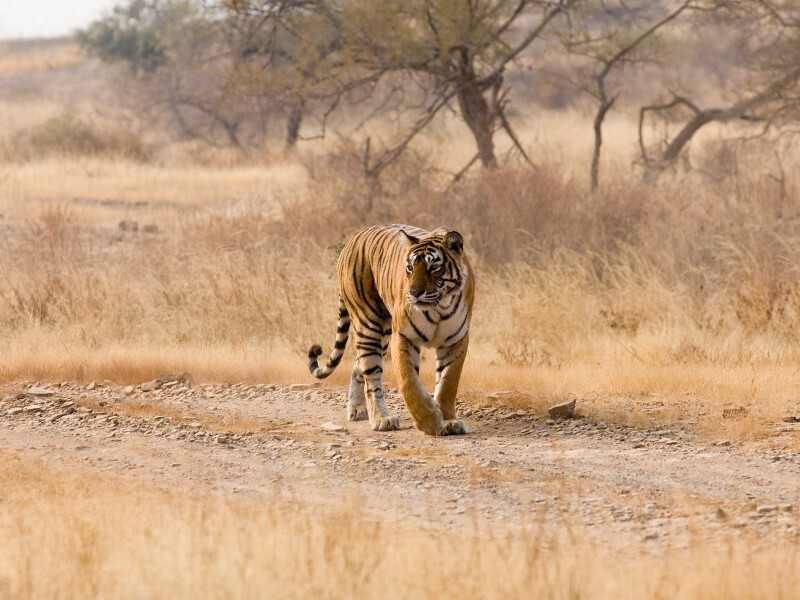 Majestic Tigers in Ranthambore National Park. 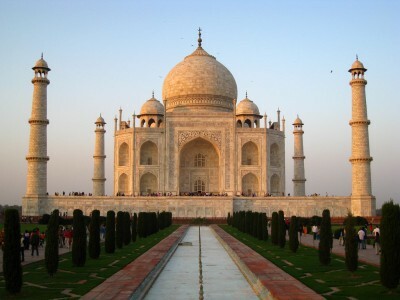 Magnificent Taj Mahal with all its glory. 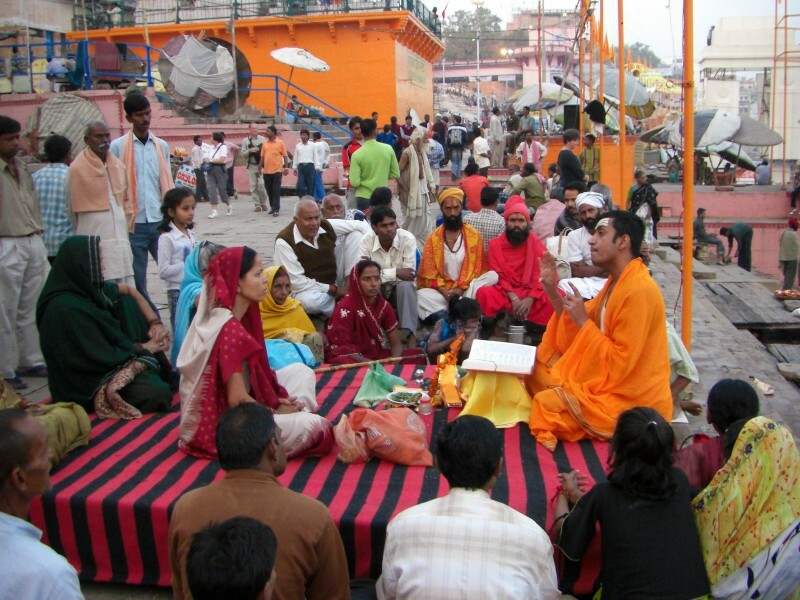 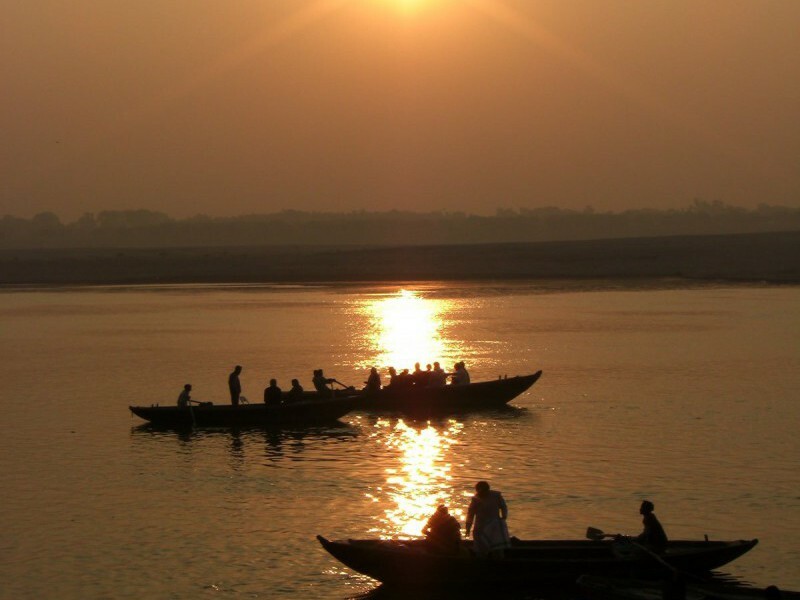 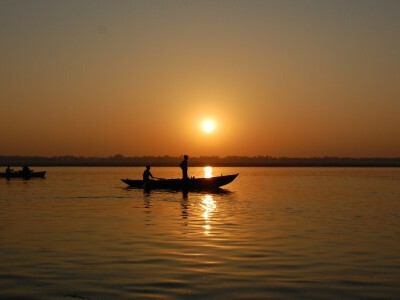 Sacred and vibrant Ganges’ ghats at Varanasi. 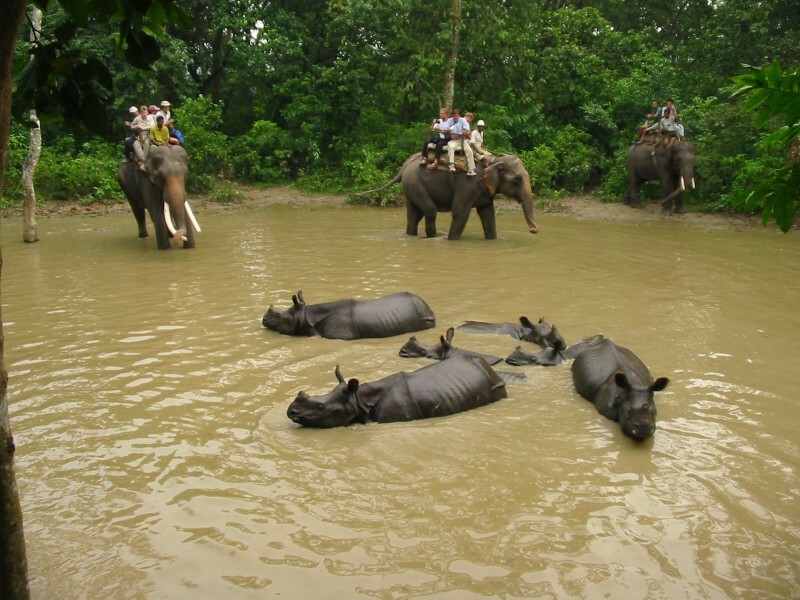 Exciting elephant-back safari in Chitwan National Park. 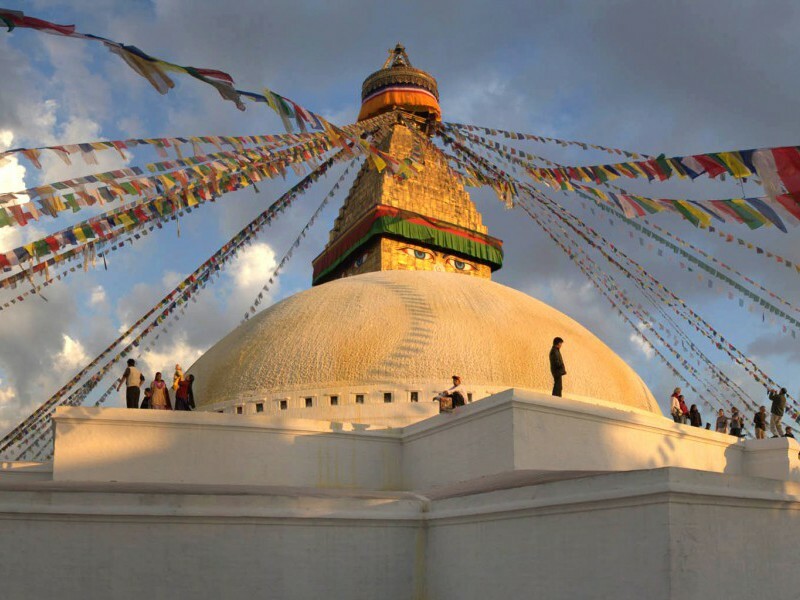 Spectacular Boudhanath Stupa and other sights in Kathmandu. 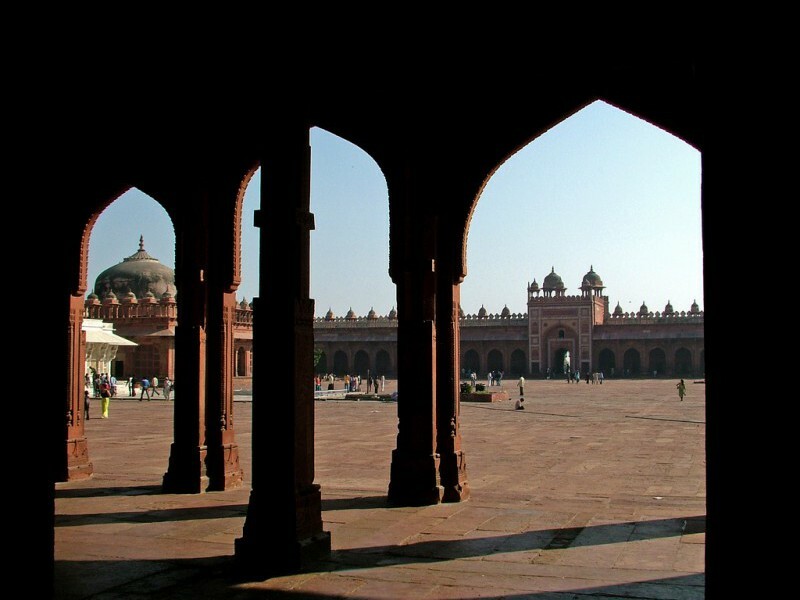 Tour Concludes. 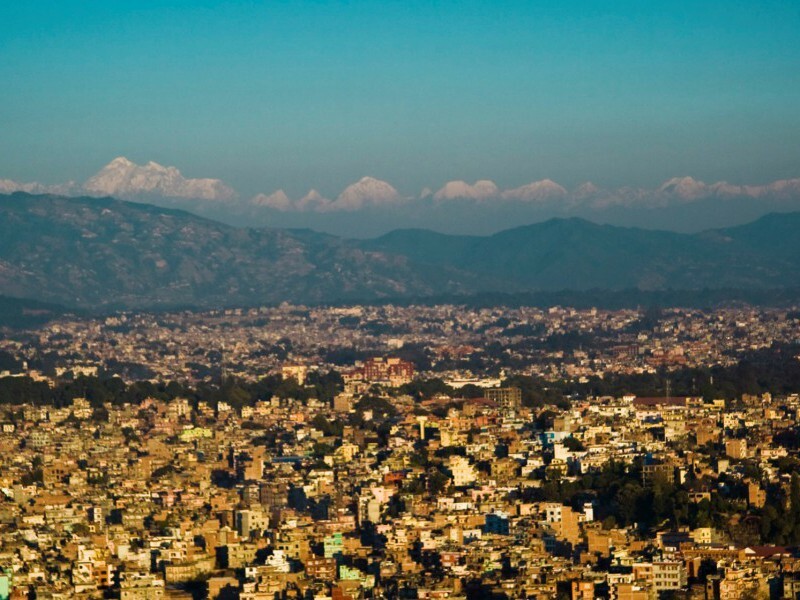 After check-out from the hotel we are transferred to the international airport or any other point of our convenience in Kathmandu for our onward journey.